Mycotoxins are nasty little things… toxins produced by fungi that can contaminate feed and forages. They are only needed in tiny amounts (like parts per billion) to have some quite dramatic negative health effects on all animals and different mycotoxins will work together to magnify their negative effects. Read on for more info on what to consider before adding a mycotoxin binder to your horse’s diet. 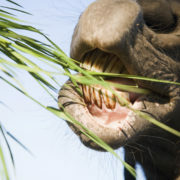 For horses we mostly deal with pasture based mycotoxins, produced by the endophyte fungi that like to live with ryegrass and fescue; the ergovaline and lolitrem mycotoxins. Horse owners are starting to use toxin binders to counteract the negative effects these mycotoxins have on health and the quite dramatic effects they can have on behaviour. Do all binders bind all mycotoxins? In a word… no! And this is where a major key lies to whether mycotoxin binders will work to prevent pasture associated mycotoxin poisoning or not. For example, it has been shown that glucomannan from the yeast Saccharomyces cerevisiae is very effective at binding aflatoxin (one of the most important and prevalent mycotoxins present in grain based livestock feeds) and good ability to bind the fumonisin and zearalenone mycotoxins, but it is ineffective when it comes to binding other important mycotoxins like T-2 (trichothecene), DON (deoxynivalenol) and ochratoxin. Why don’t all binders work on all mycotoxins? One of the reasons some binders can bind some mycotoxins and not others depends on the mycotoxin itself and whether it is polar (possessing an electrical charge) or not. Aflatoxin, for example, is a polar mycotoxin and is very easily ‘picked up’ by a yeast derived glucomannan based binder (which are the most common mycotoxin binders on the market for horses). The pasture based mycotoxins ergovaline and lolitrem B on the other hand are non-polar (no charge). That means trying to pick them up with a yeast cell wall based toxin binder is sort of like trying to pick up a piece of paper with a magnet … it just won’t work. So if you want to use a mycotoxin binder be careful to select one that is going to work on the actual mycotoxin you are dealing with, otherwise it will be an ineffective waste of money for you, and that is never fun! For more detailed info you can read our full article on mycotoxin binders here. Mycotoxin Binders: Do They Work on Pasture Toxins? What Should You Do if You Think Your Horse Has a Mycotoxin Problem? 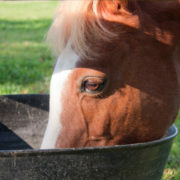 How Much Should You Feed Your Horse in a Day? 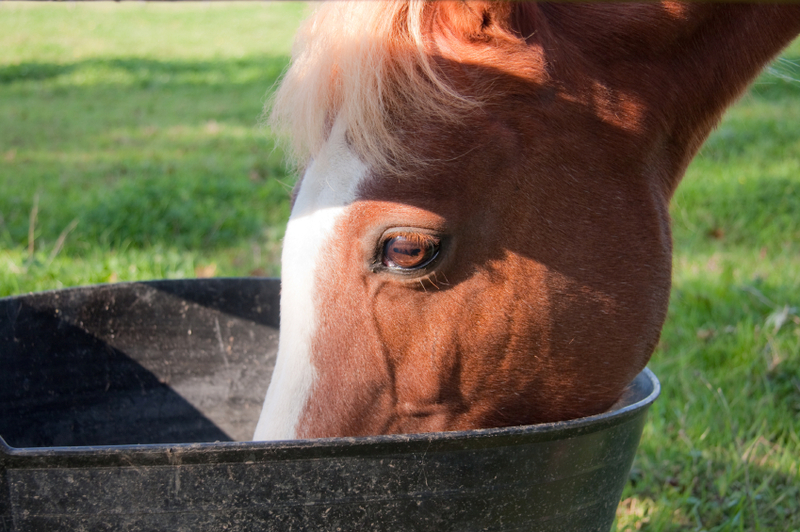 What Should You Do if You Think Your Horse Has a Mycotoxin Problem?